Wild rice harvesting is an important cultural, environmental, and economic product of northern Minnesota that co-exists in an area of equally important iron mining. Concerns with protecting lakes where wild rice grows have heightened as environmental stresses (hydrological changes, disease, invasive species) challenge productivity. Understanding options to improve groundwater quality potentially impacting wild rice lakes entails a multi-disciplinary Ramboll team working closely with the client and other stakeholders. Wild rice productivity has decreased in recent years and may be due to influences from hydrologic and climatic variability (wild rice grows in a narrow window of lake water level and temperature conditions). Another possible impact is excess sulfate in groundwater migrating from the upgradient mine tailings ponds. 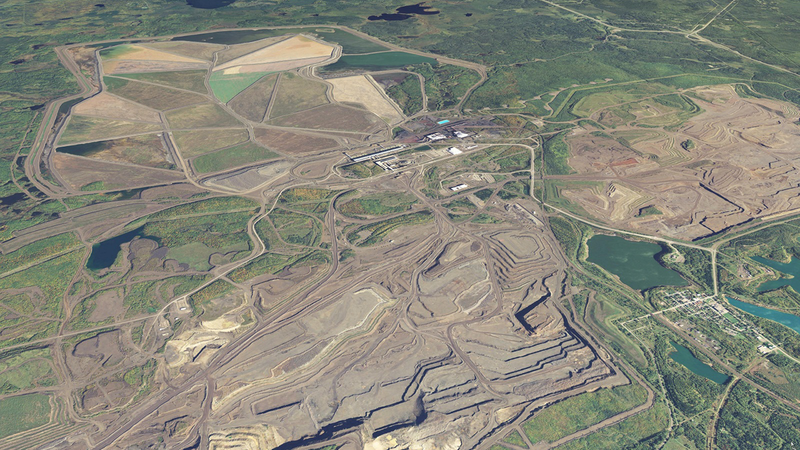 The mining company commissioned the Ramboll team to develop an in-situ passive sulfate removal and groundwater conditioning system that would improve the character of groundwater as it flows from the tailings ponds to the natural lakes downgradient of the mine. Ramboll completed an alternatives analysis and have identified a hydraulically passive geochemical approach for promoting the groundwater resource improvement; laboratory feasibility testing is currently being initiated to test the approach. Following the completion of laboratory testing, Ramboll will commence groundwater modelling and engineering design activities, leading to the potential implementation of the system in 2016. Ramboll has an unique expertise in in-situ passive membrane treatment systems and in understanding wild rice and its response to sulfate. Ramboll also has a long relationship with the iron and steel company, though not necessarily the mining division. However, the satisfaction with Ramboll’s water consulting and engineering at the iron and steel mills provided the mining division confidence in retaining Ramboll.